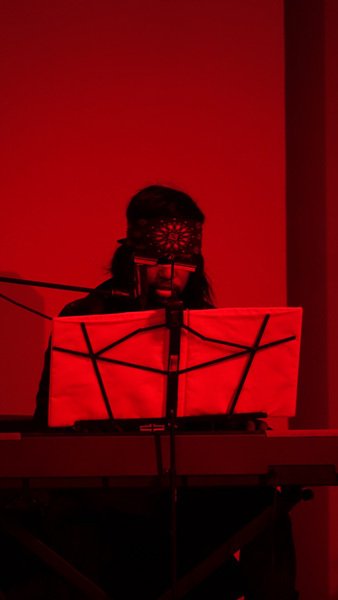 M. Lamar is a composer who works across opera, metal, performance, noise, video, sculpture and installation to craft sprawling narratives of radical racial and sexual becomings. Lamar holds a BFA from The San Francisco Art Institute and attended the Yale School of Art, sculpture program, before dropping out to pursue music. 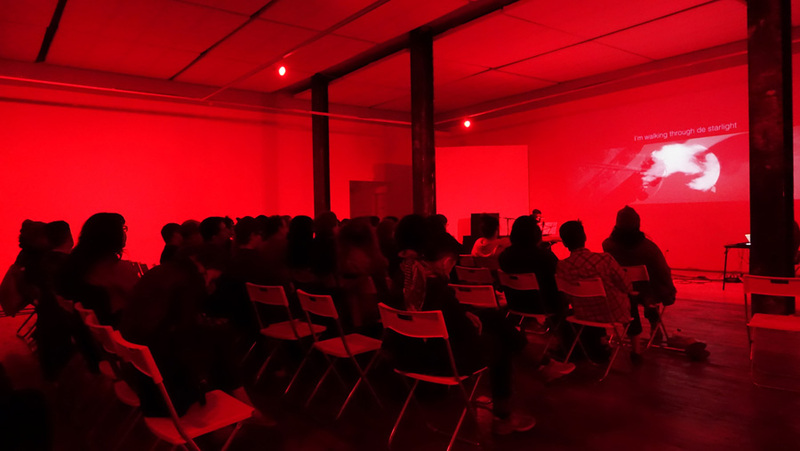 Lamar’s work has been presented internationally, most recently at EcstaticMusic FestivalMerkin Concert Hall New York, MoMa PS1, Issue Project Room New York, The Walter and McBean Galleries, San Francisco; Human resources, Los Angeles;Wesleyan University; Participant Inc., New York; New Museum, New York; Södra Teatern, Stockholm; Warehouse9, Copenhagen; WWDIS Fest, Gothenburg and Stockholm; The International Theater Festival, Donzdorf, Germany; Cathedral of Saint John the Divine, New York; Performance Space 122, New York; and African American Art & Culture Complex, San Francisco; among others. Lamar has had many years of classical vocal study with Ira Siff, among others; and is a recipient of The Rema Hort Mann Foundation grant 2015, the Franklin Furnace Fund Grant 2013–14 and a Harpo Foundation grant 2014-15.